Charleston’s waterways – as well as the surrounding estuaries and the Carolinas ocean coastline – offer a multitude of inshore and offshore fishing opportunities aboard our Charleston fishing vessels. Whether you are content to angle in the Charleston Harbor or would prefer to cast your line 20 miles offshore, we can help you find the perfect vessel. We offer an array of boats to meet your individual needs, including a “flats” boat designed for stalking fish in the area’s marshes and tidal creeks. The Lowcountry offers spectacular watersheds for you to explore, including Cape Romain Natural Wildlife Refuge and Bulls Bay to the north of Charleston and the ACE Basin to the south. Charleston offers outstanding inshore fishing opportunities for the fly and light tackle angler. Depending on the season, anglers may encounter redfish, sea trout, flounder, crevalle jack, lady fish, tarpon, king mackerel and Spanish mackerel. The “flats boat” is designed to hunt out and stalk fish who inhabit inshore estuaries, tidal creeks and all barrier island waters. 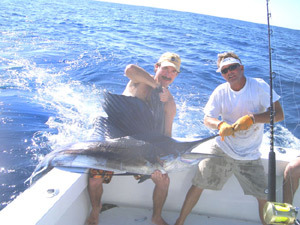 We arrange inshore and offshore fishing charters for one to 100. First time anglers as well as experienced fishermen, birdwatchers, sunbathers and sightseers are welcome. No experience or equipment necessary. Packages include everything you need to fish – fishing rods, reels, bait, tackle, fishing license and fuel – plus your professional USCG Captain. Crew Gratuity is not included. Customary consideration is 15-20% of the total charter fee, and of course based upon service similar to dining out. Catering, alternate boarding sites, golfing/boating packages as well as additional provisioning available for all vessels; rate quotes available upon request. Catering, alternate boarding sites, golfing/boating packages as well as additional provisioning available for all vessels; rate quotes available upon request. Rates current as of April 11, 2012. All particulars contained herein and in the associated pages are believed to be accurate and true, and are subject to change without notice. AquaSafaris, Inc. accepts no responsibility for errors or omissions. Verify all rates with your agent. 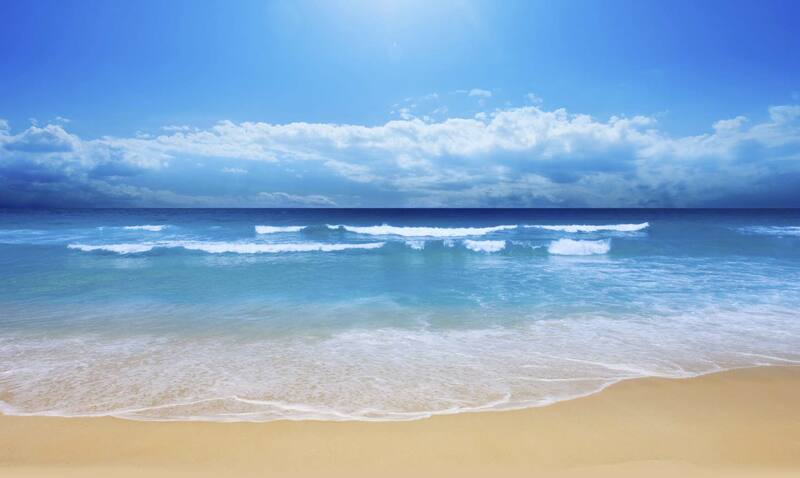 We recommend you bring sunglasses, hat, sunscreen, camera, long-sleeves, deck shoes and a good attitude! During winter months we recommend you bring the same as above, but be sure to dress in layers for the weather. You can always discard clothing! If you wish to take home your catch, coolers should remain in your vehicle until our return to dock. All boats have cooler space onboard for your food and drinks (no bottles please). Fees vary depending on boat size and number of passengers. Catering options available upon request. No charge for catering secured through AquaSafaris. A galley fee may apply for outside catering, please ask, as every boat is different. Outside caterer must contact AquaSafaris 7 (seven) days prior to charter date for briefing. Please remember that you are always welcome to bring aboard your own food and drinks. AquaSafaris, Inc. requires a 50% deposit to confirm your charter. We accept credit cards, traveler’s checks, cashiers checks and money orders. Balance due the day of your charter. Cash is always preferred for gratuity directly to the crew, but may always be added in the office, on your credit card, if preferred. Personal or company checks accepted for the balance payment only if received ten (10) days in advance of charter date. All deposits fully refundable if weather causes cancellation of your charter. Said cancellation is at the sole discretion of the Captain. The charter deposit is considered an earned fee, and IF YOU cancel the charter, no refund applies. If you reschedule within 12 months of your original charter date following a Captain weather cancellation, your deposit will apply to your new charter date.